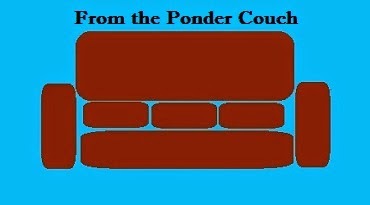 From the Ponder Couch: Two food songs! First, an instrumental song about my favorite food! And two, a song about baking bread! And love! I wrote and recorded "Sourdough" on my acoustic guitbass. Like they play in the Presidents of the United States of America and Morphine! It's hard to play that fast.